A few rappers have expressed their gripes with the music industry via song and Cormega has one as well. 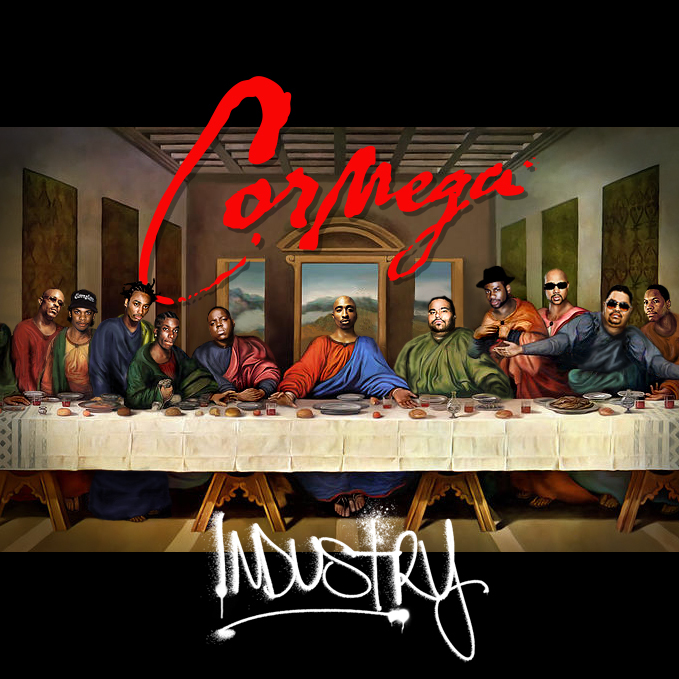 If you are like me and loved Cormega even before he had an official album out, I am sure we are not alone. I remember when Cormega had a bunch of tracks out floating around the internet before he dropped the Realness and people were going nuts over it. He was supposed to be one of the members of the firm but I think Steve Stout really messed up that super group. Think about it, how do you have a group with Nas, Cormega, AZ and Foxy Brown and not let that come to fruition and be a huge success? The album that did eventually come out flopped big time and they never revisited it again, what a shame. Anyway, not to get sidetracked, Cormega released this music video from the latest album Mega Philosophy. Cormega was one of my favorite street rappers and now is one of my favorite thought provoking rappers.